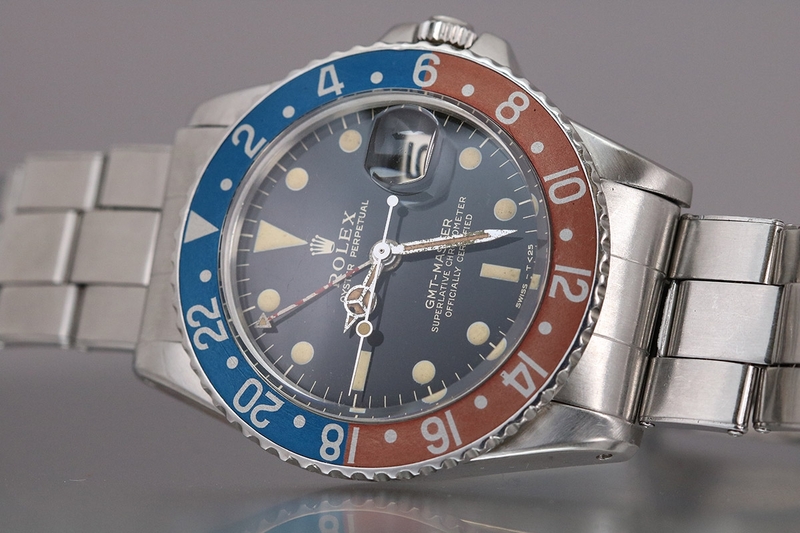 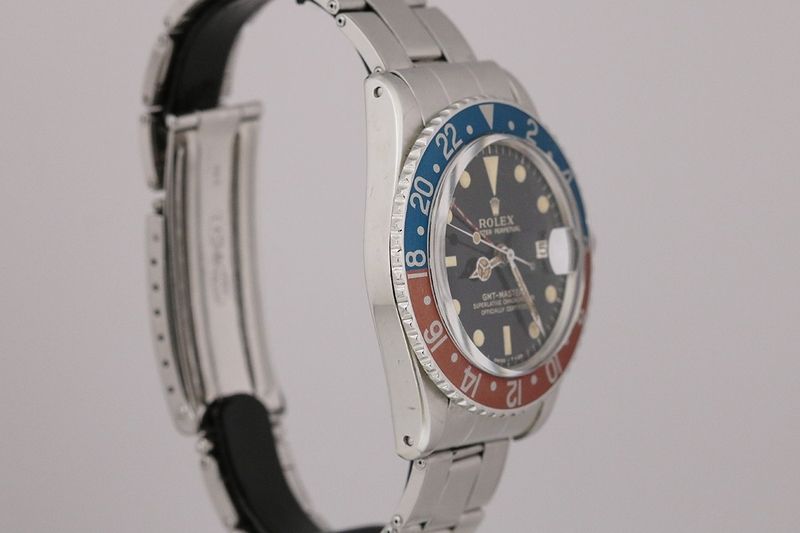 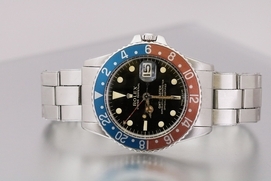 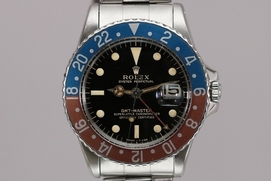 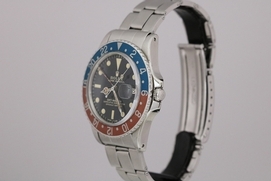 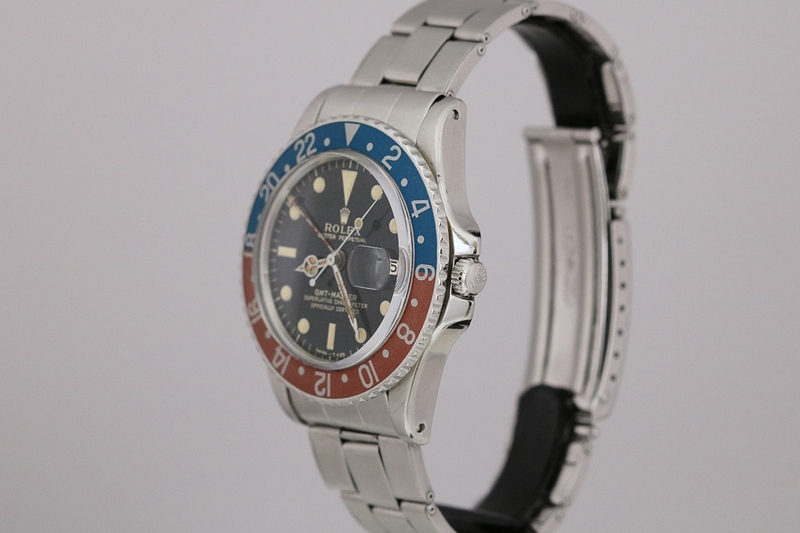 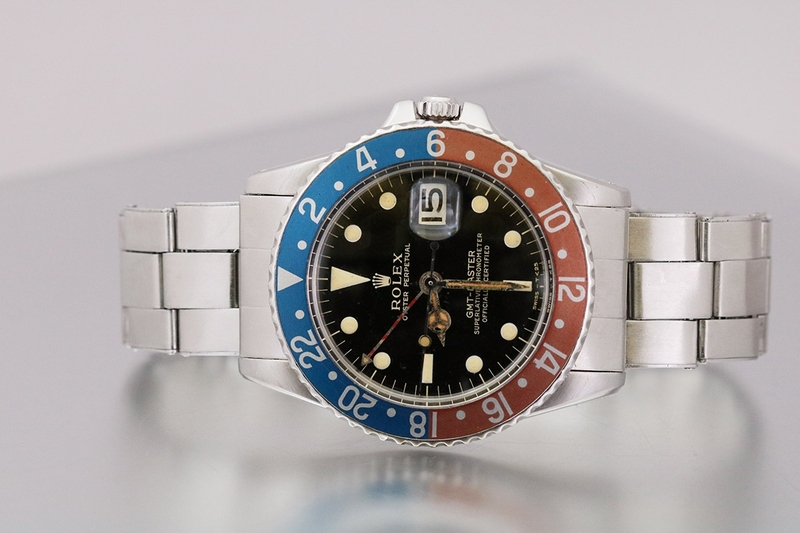 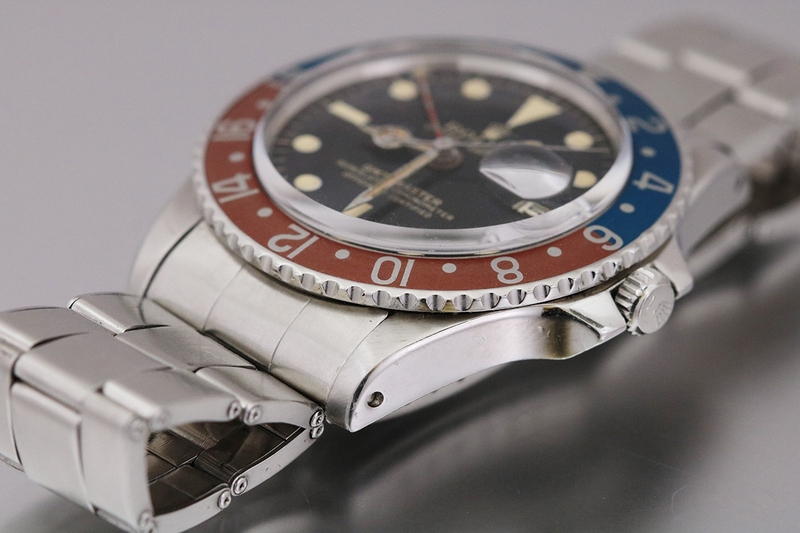 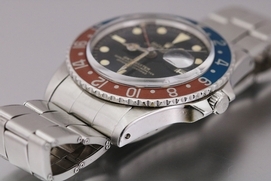 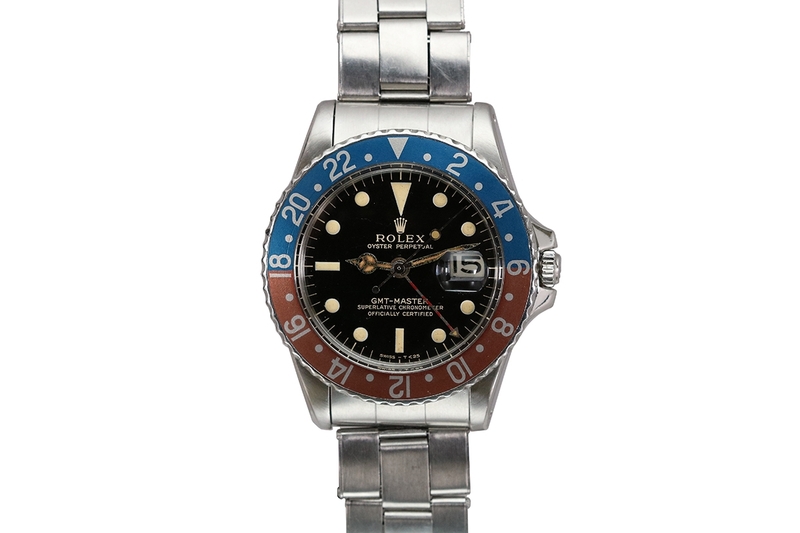 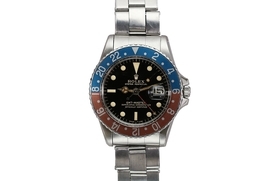 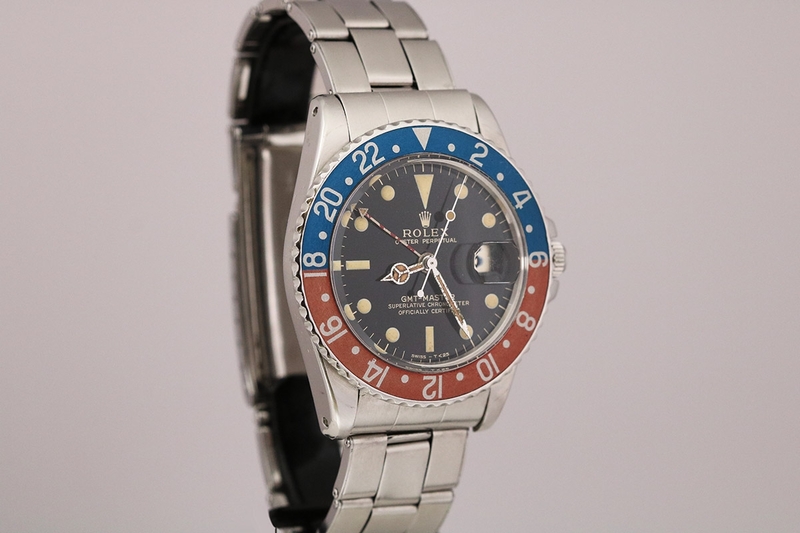 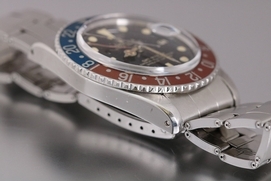 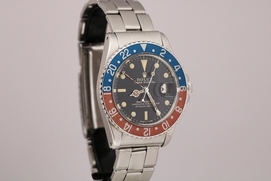 This is a lovely glossy gilt dial Rolex GMT Master Reference 1675 from the 1960's. 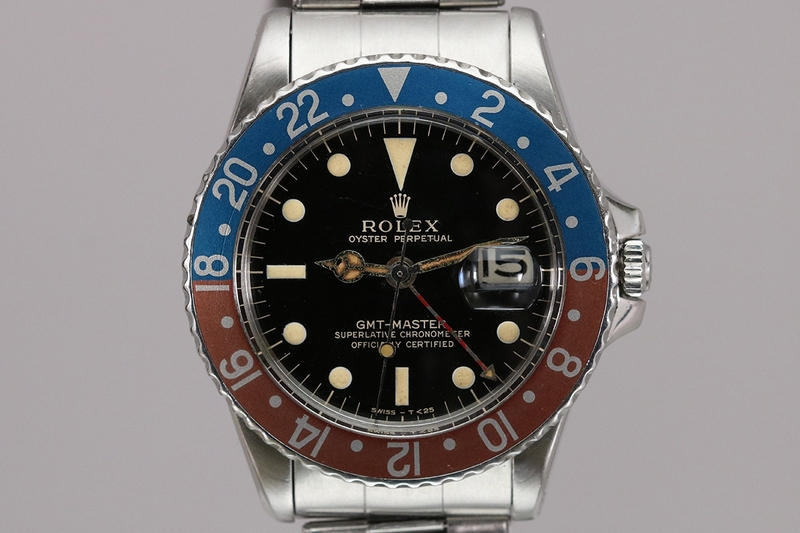 The original black glossy gilt dial still has its shine. 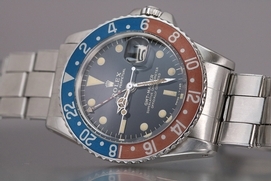 The lume on the dial and hands are both original. 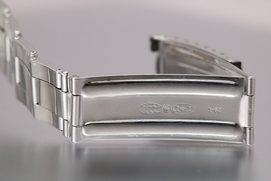 The hands do have some aging to them. The case is nice and strong. 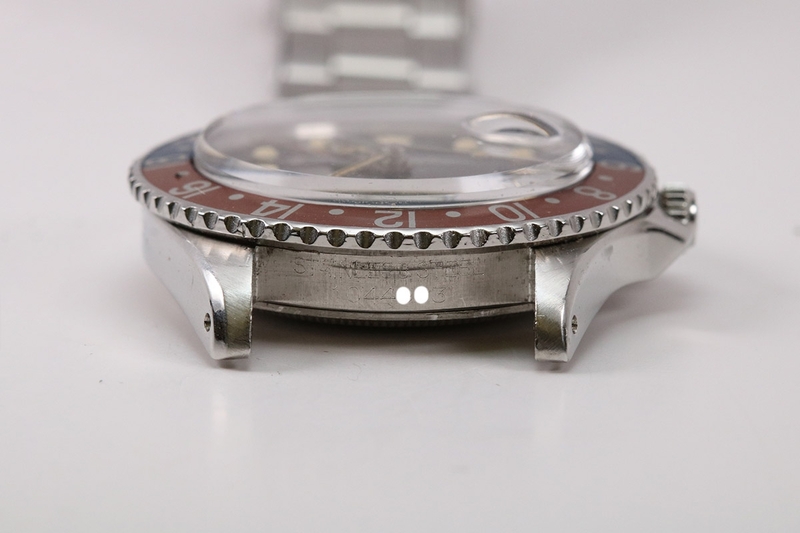 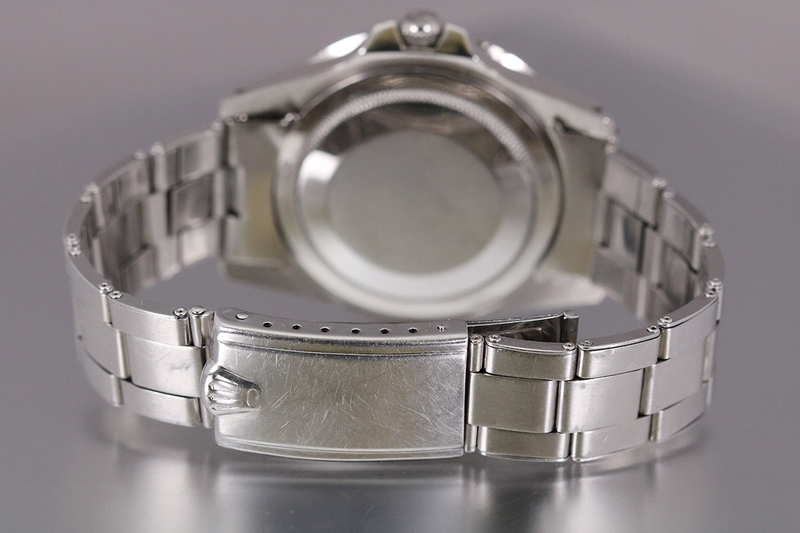 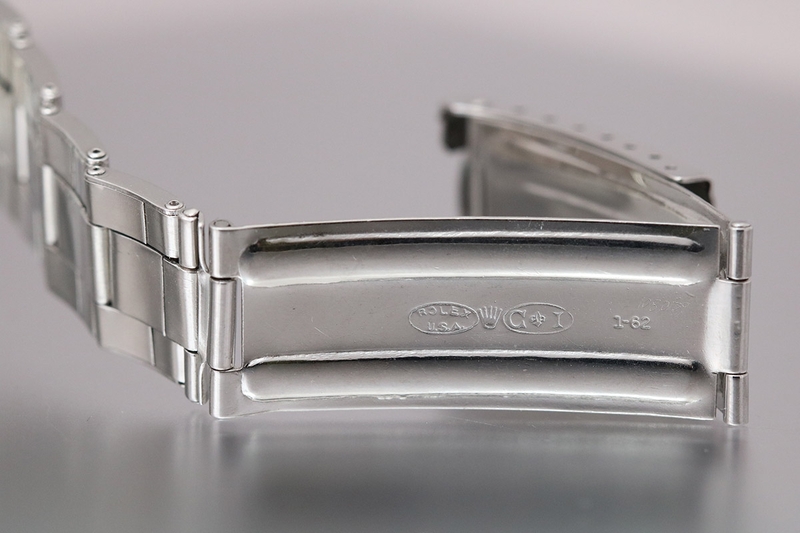 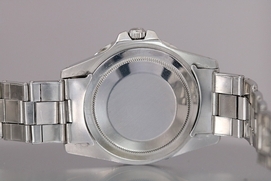 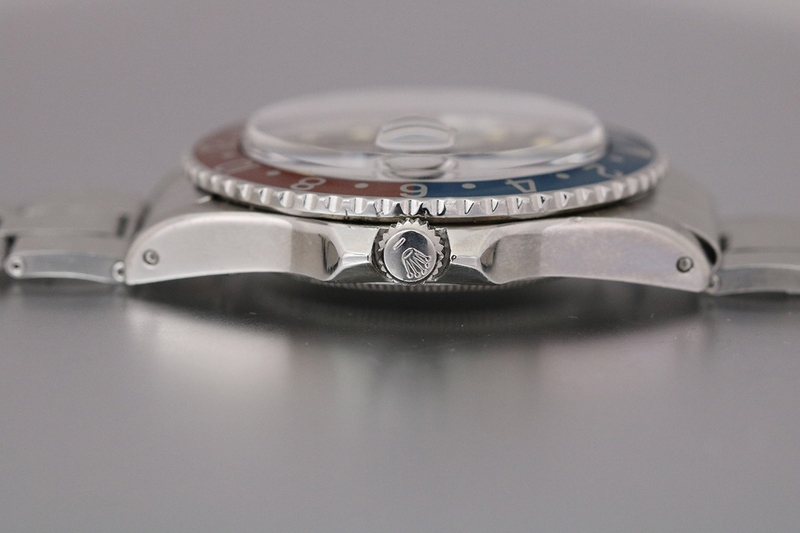 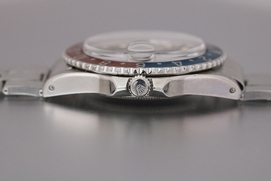 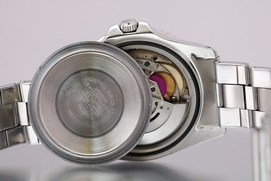 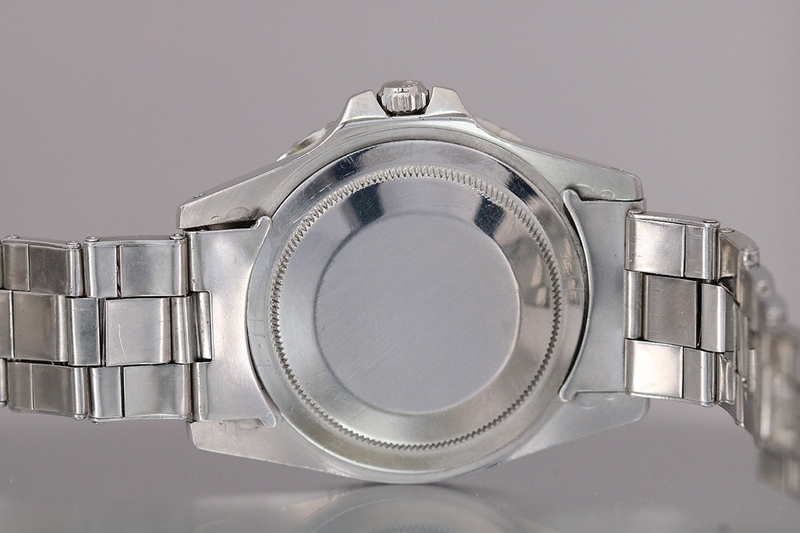 This piece comes on its original dated Rolex Rivet Oyster bracelet.